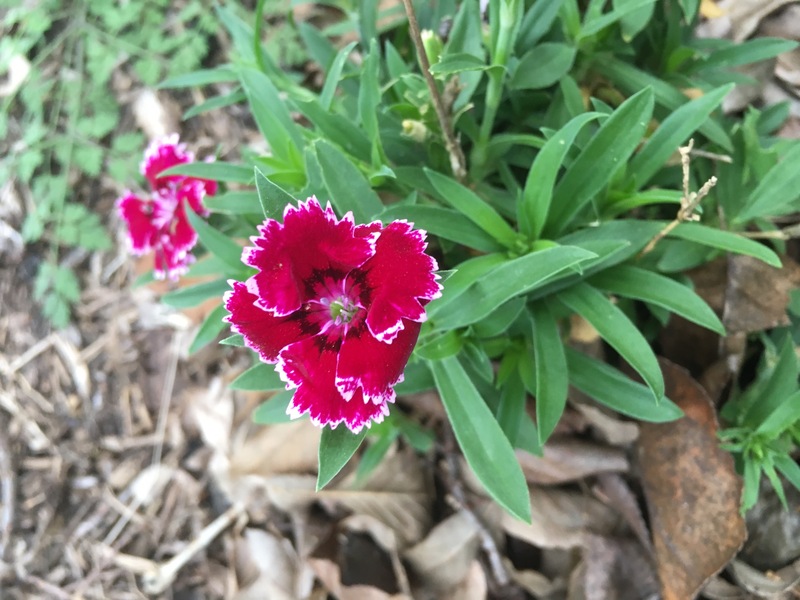 This entry was posted in Not Vegetables and tagged dianthus. I never thought these would make it past a few weeks. They’re a few years old now.